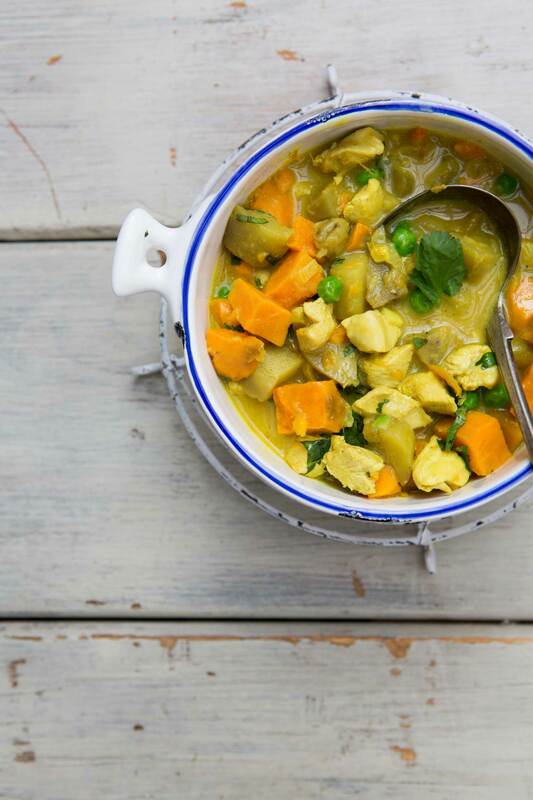 Wild Child Kitchen is wonderful news for busy London parents – a service offering healthy, homemade, real food for children delivered to your door! Their meals are designed to appeal to little eaters, yet manage to be not at all childish. Meals that are perfect for filling hungry tummies and raising those adventurous eaters we all dream of. Such a GOOD idea, don’t you think? With feeding families close to our hearts, when we heard about Wild Child Kitchen we had to know more. Who better to tell us than founder Natasha! Here are her answers to our five questions. 1. Please tell us a little bit about yourself. 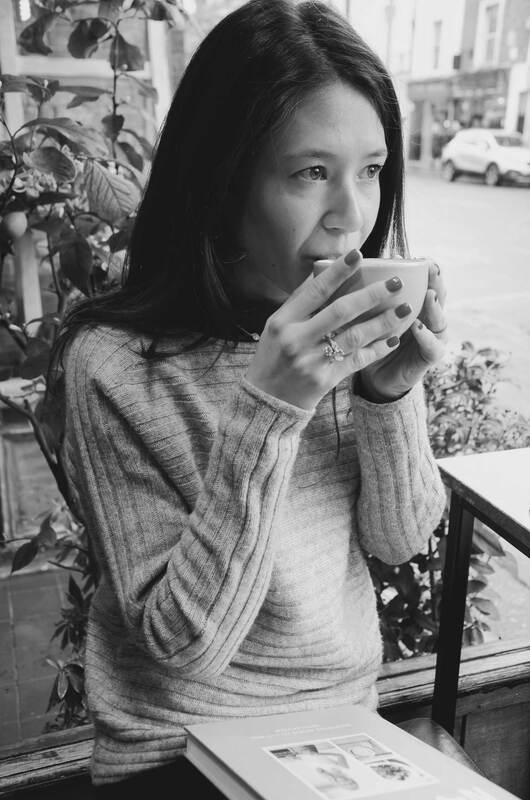 I’m half Irish, half Malaysian Chinese and spent my childhood in London and Northern Ireland. My mixed heritage has definitely influenced my cooking style and love of spicy food. I studied Law at King’s College, where I also met my husband, and after a stint in New York, we have now settled in London. I worked in Investment Management for four years before starting Wild Child Kitchen last summer. In my spare time I love to practise yoga and travel as much as possible. I am a huge foodie and dedicated champagne drinker! 2. Tell us a little bit about your service and how you come up with the idea for Wild Child Kitchen? Wild Child Kitchen is a new healthful delivery service for children. 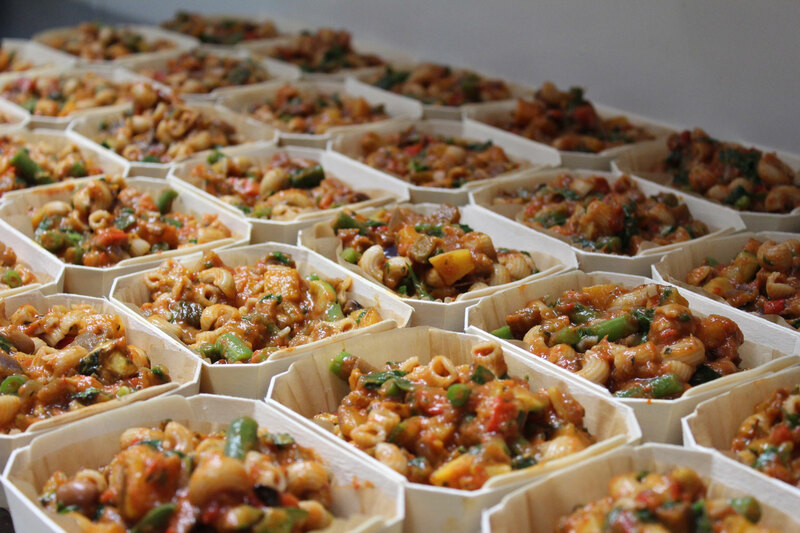 We offer a range of both chilled and frozen products, ready for parents to heat and serve or store away for busy days. We also create nutrient-packed snacks. 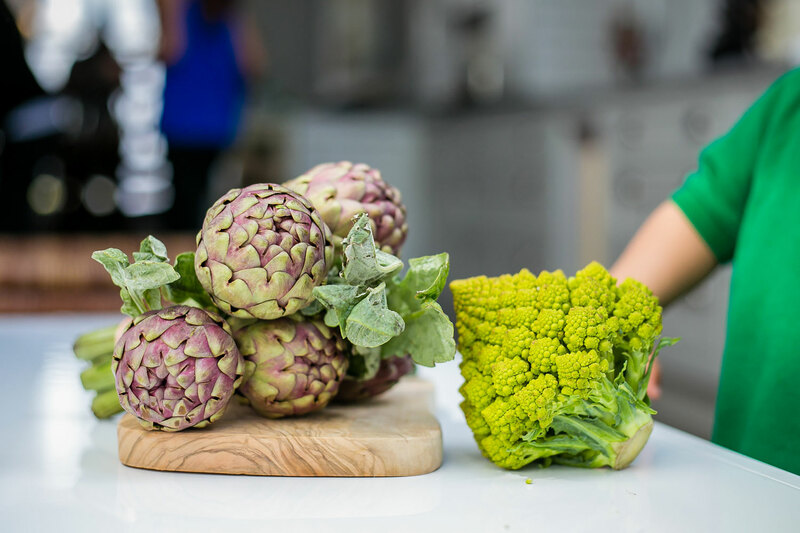 Our mission is to inspire the next generation of foodies with a menu of creative, colourful meals and snacks that encourage healthy relationships with food from a young age. 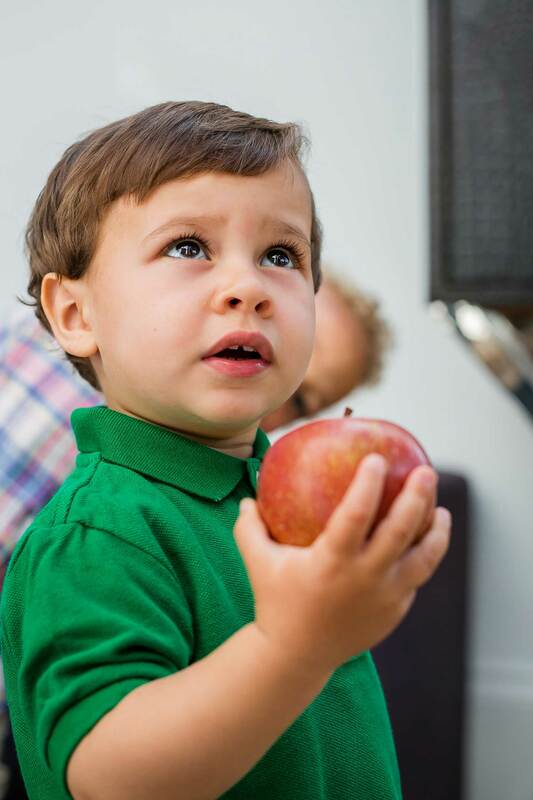 We want children to feel more connected to what they eat by helping them better understand the world around them, where their food comes from and how it makes them feel. We are also working with a wonderful nursery in Kensington as their food partner. 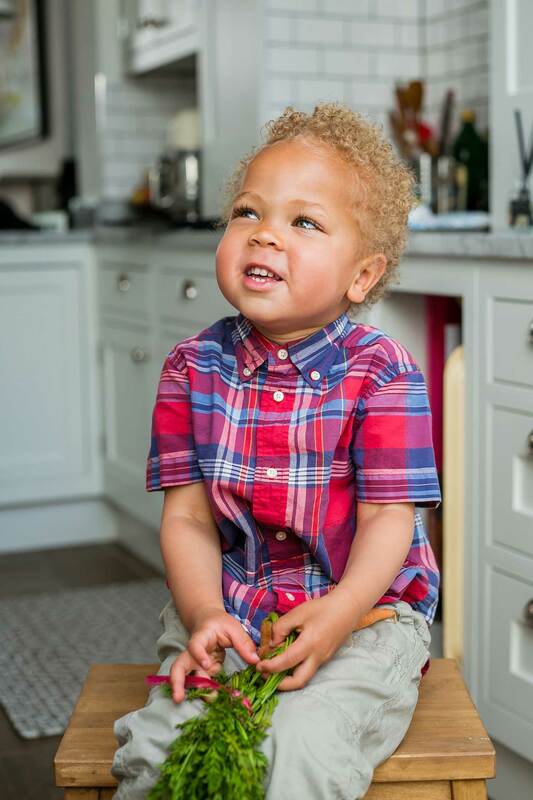 After spending a lot of time with my godson, Max, and his brother, Myles, I realised there was a gap in the market for nutritious food for children delivered to your door. Mealtimes can be incredibly stressful for families – with many parents struggling to find the time to shop, cook and negotiate with an over-tired toddler every day of the week! Wild Child offers a convenient solution while also giving parents peace of mind that they are serving up food that is delicious and packed full of goodness. 3. You stepped away from a successful career to follow this new path. A brave move! What helped you take the plunge? Brave or bonkers?! A little of both I think! It was totally liberating, terrifying and exciting at the same time. I had always thought I would start my own business one day but had never had the ‘lightbulb moment’. Once it happened, I could think about nothing else. I am a firm believer in trusting your gut, and mine was telling me to go for it. Having the support of my amazing husband and friends has been invaluable – they make the bad times easier and the good times even better! I am also lucky to have had an incredible mentor in my ex-boss. He helped me develop the self-belief and confidence to go and start something on my own. 4. Many parents have high hopes when it comes to raising adventurous, healthy eaters yet find the daily reality harder than they envisioned. What tips can you share? • Try introducing new foods at different times of the day when there is none of the pressure to eat – mealtimes can become increasingly stressful if foods your child considers suspicious are always being presented at the table. • Get messy! Let your child interact with new food, encourage them to look at it, smell it, touch it, tear it etc. We often discourage this at the table as we are trying to instill good table manners simultaneously but this process of examination can help children establish it as ‘safe’. 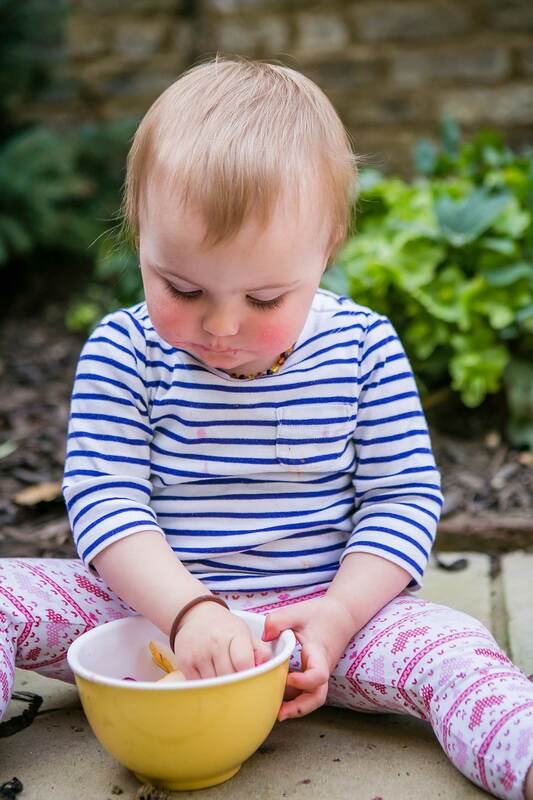 • When possible, allow your little foodie to serve themself at mealtimes; this can reduce anxiety around suspicious foods making their way onto the plate and helps your child feel in control without having to actively refuse anything. 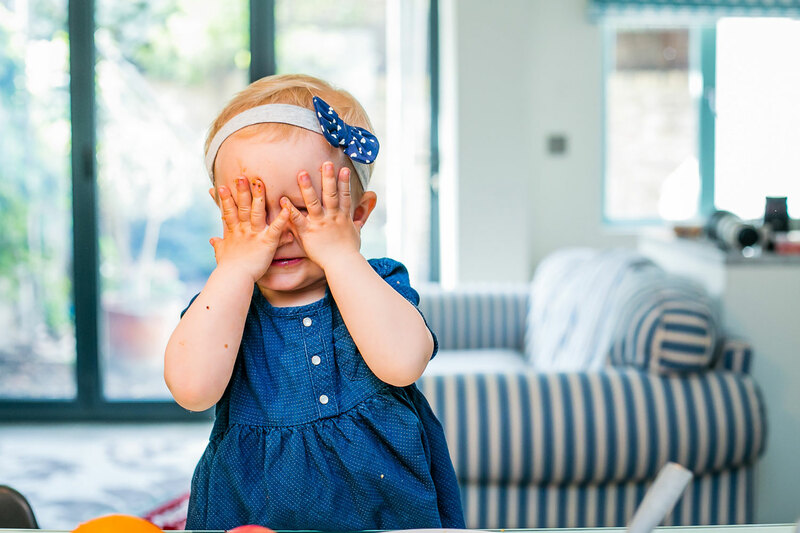 Never hide foods on a plate – your child will almost certainly spot it and may start to develop anxieties at meal times. Put a small amount in plain sight, either on the plate or on a side dish for them to try if they feel inclined. • Get little ones involved in the kitchen, even if it is simply stirring a sauce or sprinkling in seasoning – they are often much more willing to at least taste the end result if they have been involved in making it. • As hard as it is, try not to fuss or react immediately when your child tries something for the first time. Let them fully experience the food and make up their mind as to whether they like it or not. Your facial expression can heavily influence this. Don’t underestimate the power of an incentive for trying new foods – perhaps give your child a sticker or draw a happy face on their hand each time they try a new vegetable. The key here is that they don’t have to like it or finish it – the reward is simply for trying it. Always avoid using any other food such as dessert as a reward. 5. 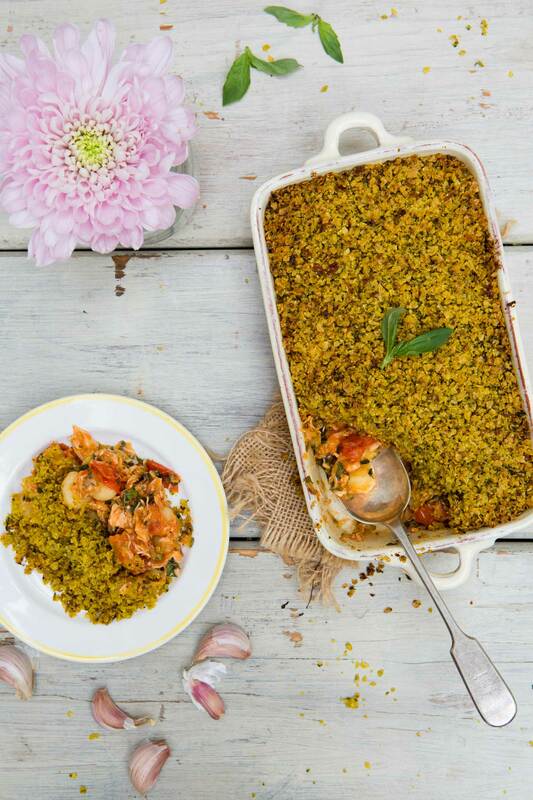 What is your favourite Wild Child Kitchen dish? (They all look so good!) Would you care to share a recipe with us? Ooh that’s a tricky question! I love everything on the menu but our Fish Pie is a favourite of mine. It is one of those dishes that people think you can’t make without dairy, but we do and it is deliciously rich and moreish! I am also really excited about our latest snacks — boost bites. Nutrient dense raw bites that are perfect for lunch boxes (or handbags!). 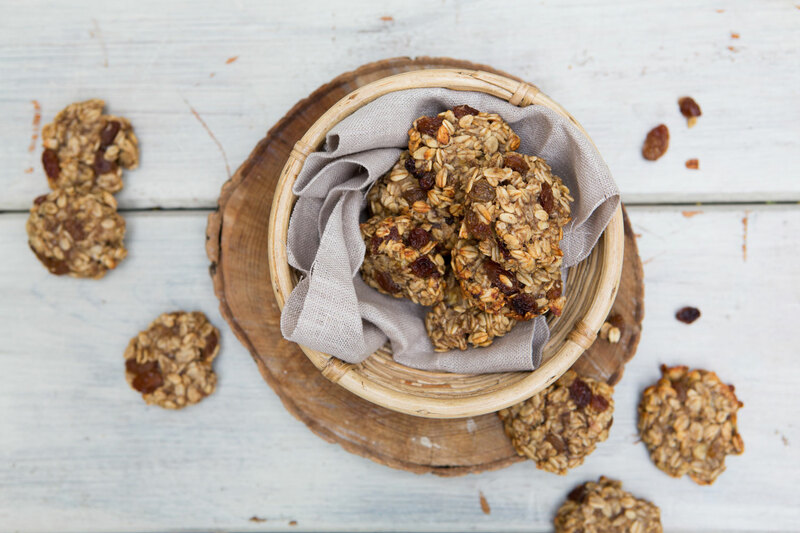 Ok, so we couldn’t let Natasha escape without sharing a quick recipe with us… Now we can all make the latest addition to the Wild Child menu at home! 7. 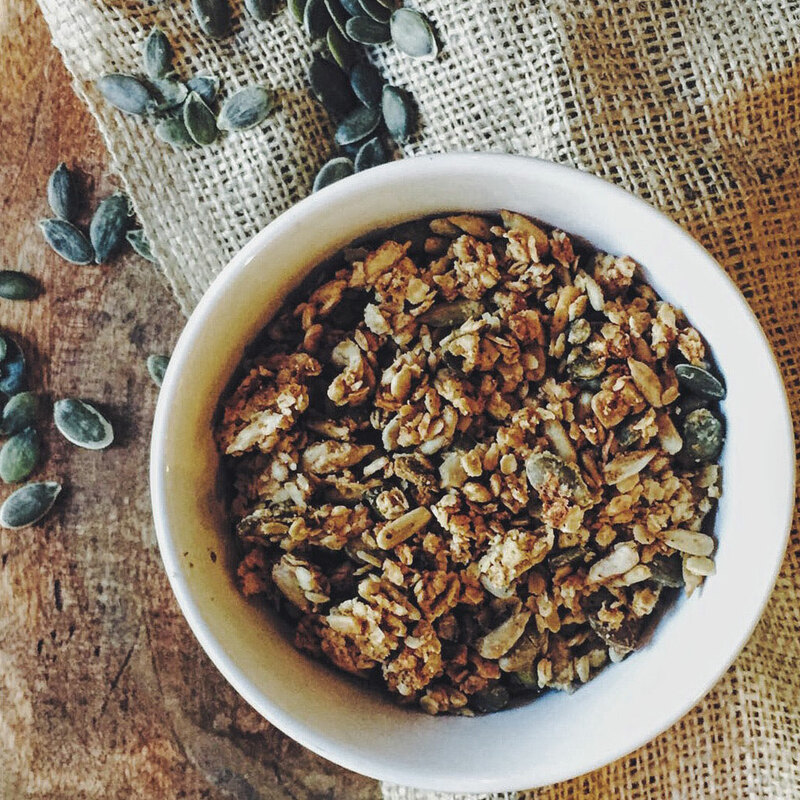 Let the granola cool before storing it in an airtight container. Shame they only deliver to such a very small area in London. Hi Sarah – I’m in Wimbledon & would love to be able to order!